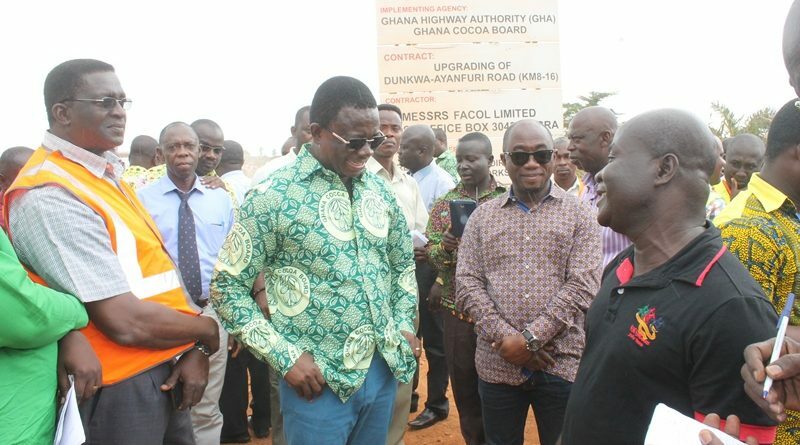 Executive Officer (CEO) of Ghana Cocoa Board Dr. Stephen Opuni has threatened to terminate the contract of road engineers working on the road between Obuasi junction through to Dunkwa-Ayanfori in the Central Region if he does not speed up work. 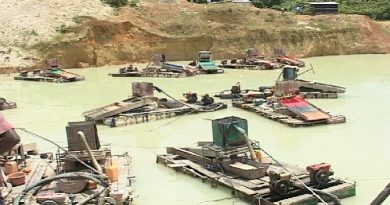 He expressed dissatisfaction about what he described as the lack adaisical attitude of road engineers working on the road. He said the shoddy work done by the contractor on the road is unacceptable. ‘We are going to give you the third and final warning, if you don’t make up the deficit of 30% within the month, I will proceed to terminate your contract,’ he warned. 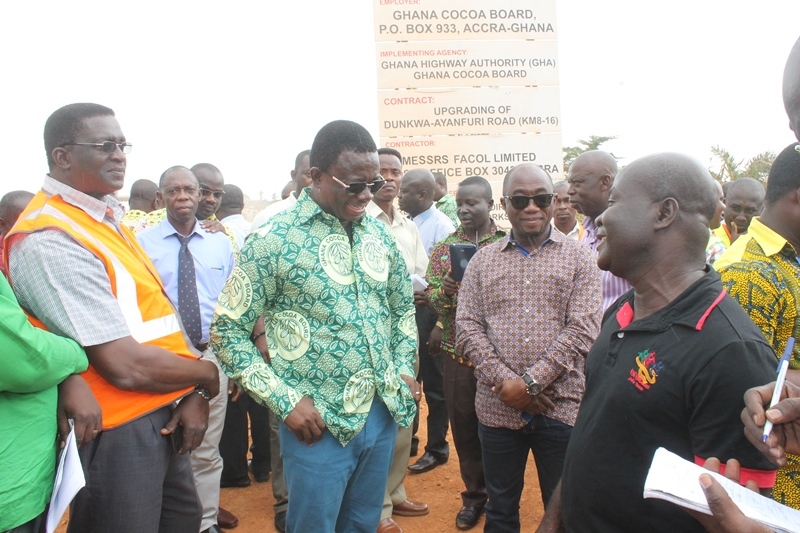 The 59.8 million cedis 24 kilometers cocoa road reconstruction project was awarded to Ussiuya Ghana limited, in April 2015 with full advanced payment. Per the contract schedule, the project should have been 70% completed, but per inspection of the projects by Dr. Opuni, the project is barely half done. However, Dr Stephen Opuni has described the excuse given by the road engineer as unacceptable and lame. ‘You have done only 48% according to the engineer, we have have seen that you have delayed unduly, there are potholes, dust and can even cause accidents, the work done so far is so unsatisfactory,’ he fumed. He thanked the contractor for the work done so far.